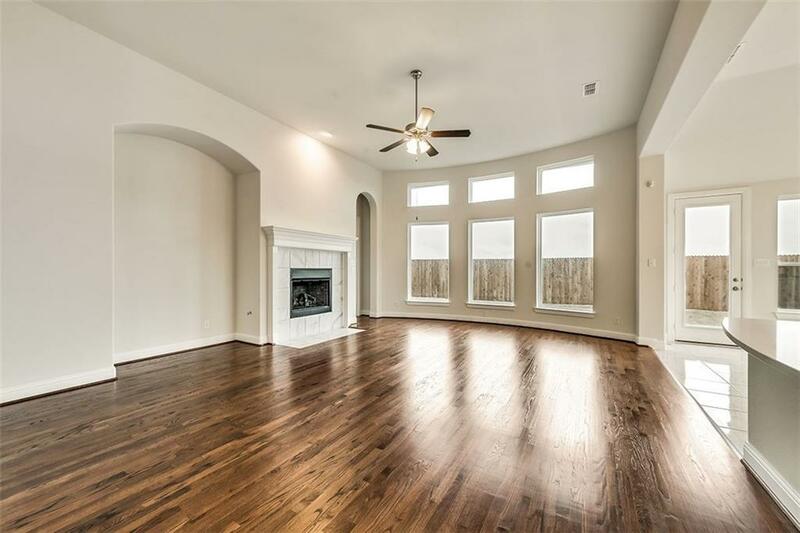 New Grand Home in Bower Ranch walking distance to Miller Elementary and super convenient to shopping, entertainment & restaurants. 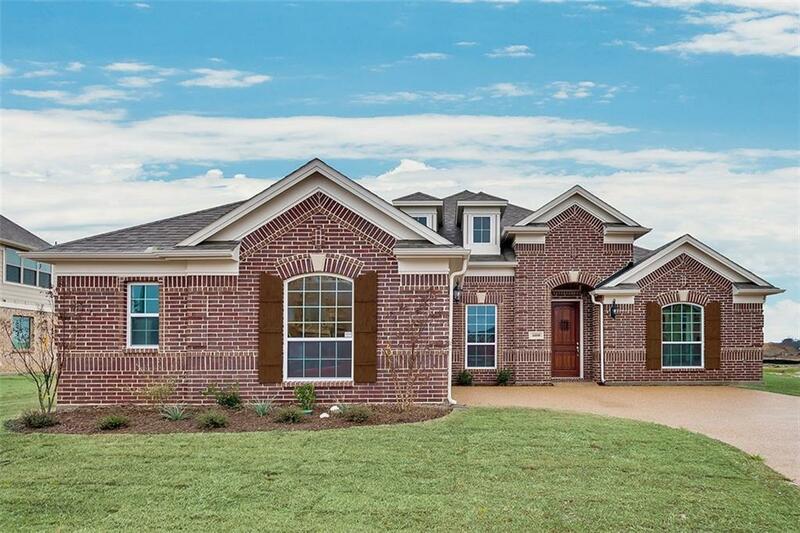 Bright & Open 1 story design with 4 bedrooms or 3 bedrooms & a home office! 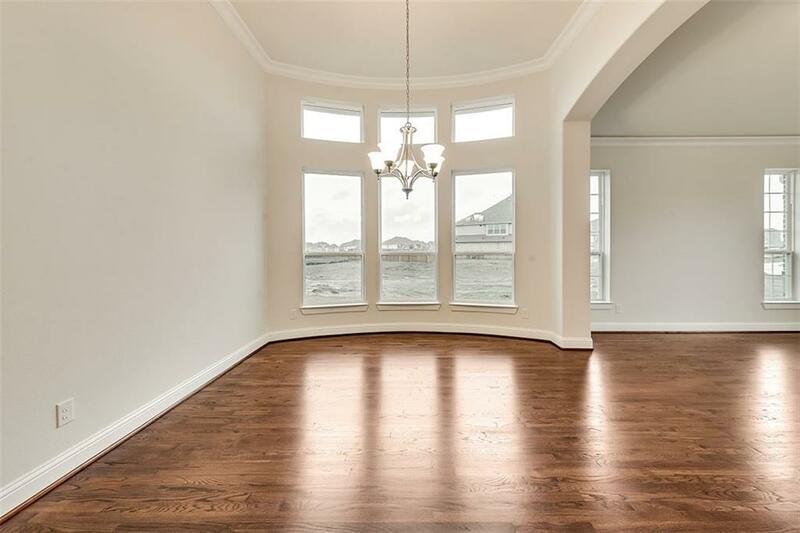 Lots of wood floors through livings, master bedroom & master closet! 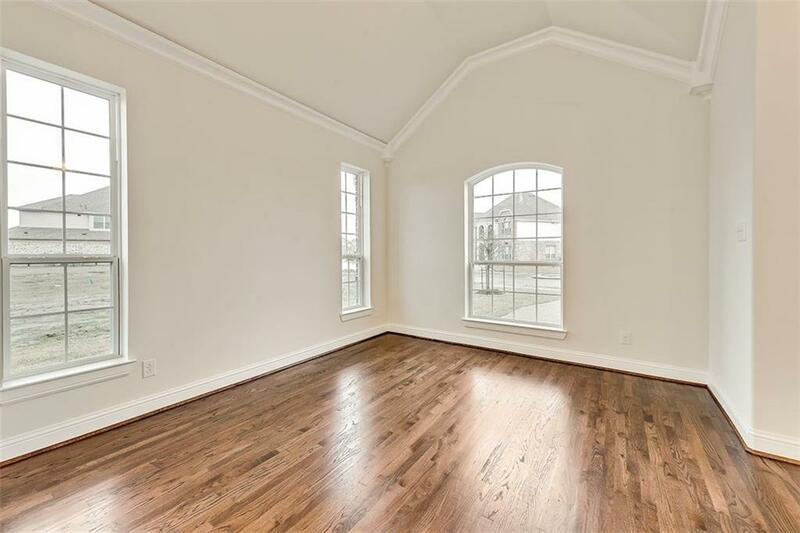 Great for entertaining with Formals and a large backyard. Open concept family room and kitchen. Kitchen is bright and sunny with white cabinets, white tops & white tile floors. Glass front cabs to display dishes. Slab countertops, gas cooktop, breakfast bar and island! Energy star certified home has 16SEER, R38 & radiant barrier roof.